What I do for my hair is quite minimal - I don't use styling products in general. My hair hasn't been chemically treated for several years now. I guess this is a combination of a good fortune and laziness. I have slightly thick wavy hair that is very easy to take care of, and lots of it (at least for now). I usually lack wills to do something artful to make my hair look pretty AND time to do so. If I have to categorize my hair type, I would say it is normal. But, what does that really mean? Sometimes my scalp feels oily and the ends dry. I have to deal with frizzes on a humid day. Which is why I always keep more than a few different sets of shampoo and conditioner in my shower booth. This seems to help deal with each situation in a carefree way. Among more than a dozen that I've gone through for the past 6 months, today I will be talking about the ones that I've actually enjoyed or think worth recommending. I had been on the OGX PR list for a while and got to try many of their offerings. They are all quite nice especially for the drugstore price, but my favorite still is this classic that started all for the brand. The original Argan oil of Morocco shampoo is great for everyday use, especially during the warmer months. It is not a super moisturizing type so you might find it a tiny bit drying if you have dehydrated hair. 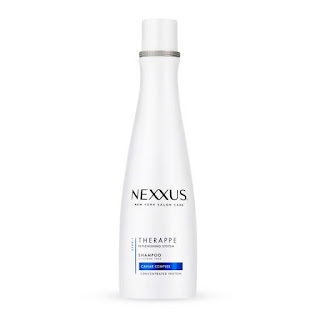 However, it makes my scalp feel refreshed without stripping too much oil from hair. I also love the clean plumy scent that reminds me of Dior J'adore. OGX offers a richer version of the original Argan Oil of Morocco and the conditioner is rather excellent. I find it a fantastic match for the original shampoo I mentioned above. If you have oilier scalp with drier ends, this combo would be a simple yet affordable way to tackle both. 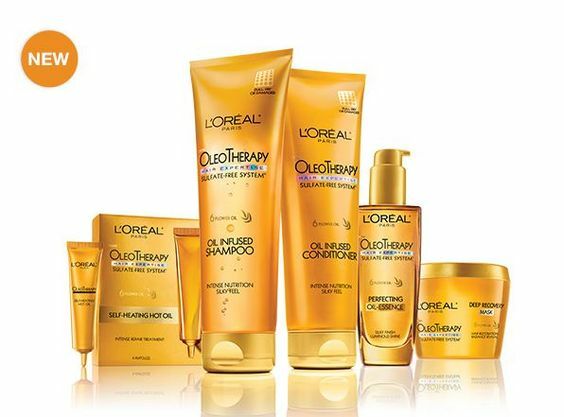 L'Oreal Oleo Therapy Series was considered as an affordable alternative to Kerastase Oleo line and loved by many people including me. In fact, I've repurchased the whole line many times even after L'Oreal decided to discontinue it. To be honest, I am in love with the scent more than the products themselves. To me, the fragrance is AMAZING, especially for a drugstore range. It will make your hair smell like you've just spent a day at a beautiful beach with no trace of coconut or tanning oil. It's been at least a few years since Oleo Therapy was discontinued so I won't chase them on eBay anymore. I will always remember the scent, though! This is like a textbook of gentle everyday shampoo with that silky feel you can only achieve from dimethicones. It is scented with a slightly sweet and fresh milky coconut that I surprisingly enjoy (I am not a coconut fan). It's not entirely build-up free but nothing that a good Sunday (clarifying) shampoo can't take care of. 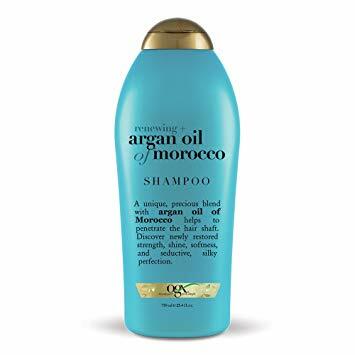 I love using it on a morning when I don't have much time because my hair still looks presentable even if I just air dry after shampoo and super shiny with 5 minutes of blowdrying. Humectress Conditioner is the one supposed to be paired with Therappe shampoo, but it is interestingly scented differently with a sweet fruity fragrance. I can't say I am a big fan of the scent but these two actually work very nicely together. 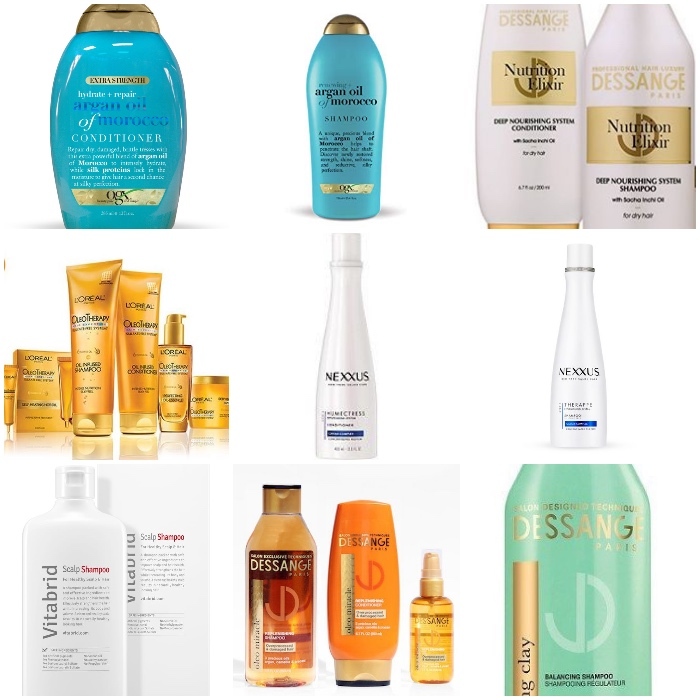 The set would work on many different types of hair and no wonder it is the bestseller of the brand. 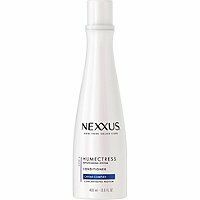 I've tried a few different lines from Nexxus and this is the one I repurchased. Humectress gives a nice slip and leaves hair glossy and hydrated. It does not weigh down hair which is a great plus as well. It appears Dessange Paris quit the U.S. market because I can only find this gorgeous range online. 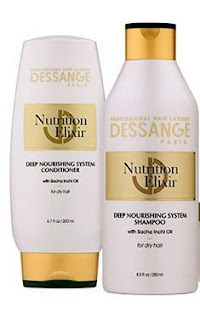 Nutrition Elixir is a deeply moisturizing kind designed for dry hair type. I expected some heavier feel but was floored to see how manageable and bouncy my hair is after each use. The shampoo conditioner combo did nothing but wonder for my winter hair. I bought backups and will continue to use them. I have a suspicion that the deeper and more complex scent (I don't know how to describe it except that it smells very "French") might be one of the reasons the range wasn't very successful in the U. S. market, though. Nutrition Elixir smells like grown up powder and musk and personally, I dig it. Oleo Miracle is also fragranced with something formidable but I find it so unusually beautiful. It is a spicy white floral that reminds me of Fracas (hence formidable). 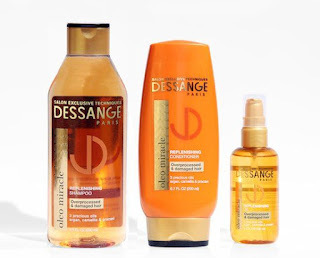 I don't use additional fragrance on a day I use this set because I find my freshly washed and lightly oiled hair is wafting enough fragrance as it is. It's another hit from the brand for me. 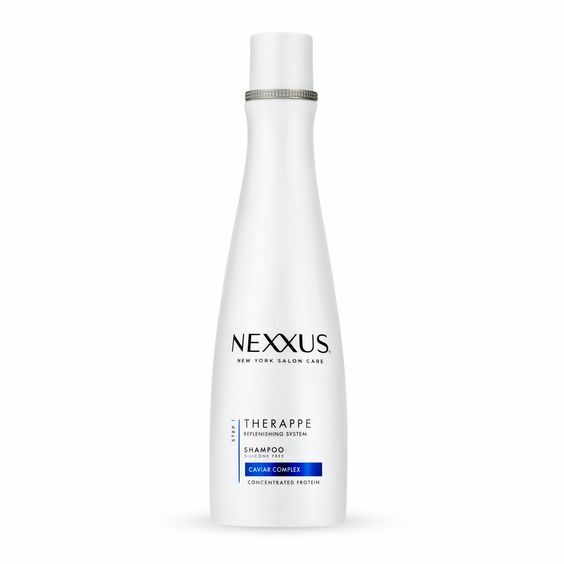 It gives a sleeker finish to my hair compared to Nutrition Elixir. The set works great on frizzes, too. 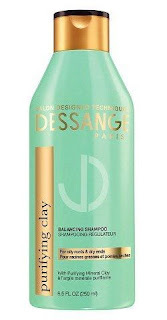 This seriously might be the greatest clarifying shampoo that I have ever encountered (but it's neck and neck with the one I will be talking about next). I bought it out of curiosity because I was so impressed with the other two ranges from the brand and it did not disappoint me. 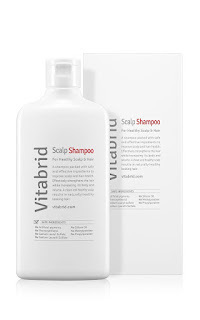 It cleanses and degunks my scalp thoroughly. Still, my hair feels incredibly soft. Apparently, you CAN have both. It is quite a bit marked up here in the U.S. market (about 3 times of the average Korean price). However, even with the marked-up price, it is worthwhile because you'd feel that you get a new scalp every time. This one leaves your hair very soft as well. It is very concentrated that one bottle will last you for a long time. My SO adores this shampoo that I bought another bottle for his gym bag. 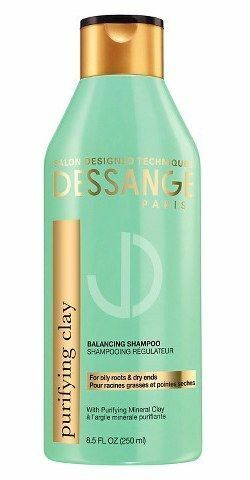 I strongly believe in using clarifying shampoo periodically because maintaining a healthy scalp is probably the most crucial thing for beautiful hair. 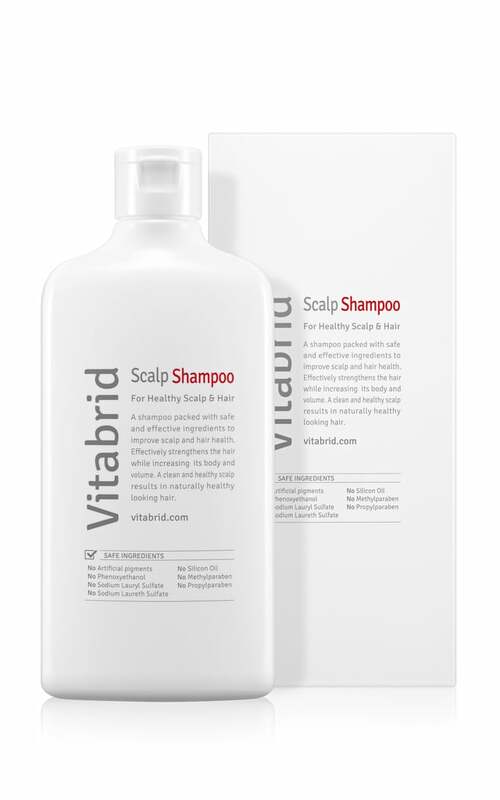 It's not always easy to find something that won't strip your hair, but Vitabrid scalp shampoo is one of them. Thanks for reading this long post! I feel lucky to have found the ones that work for me mostly from the affordable side. I've used some higher ends such as Oribe and Fekkai but I always feel that it comes down to choosing the right type that tends to your hair best regardless of the price. I also find my preference often sways depending on the fragrance, maybe more so because I have long hair. 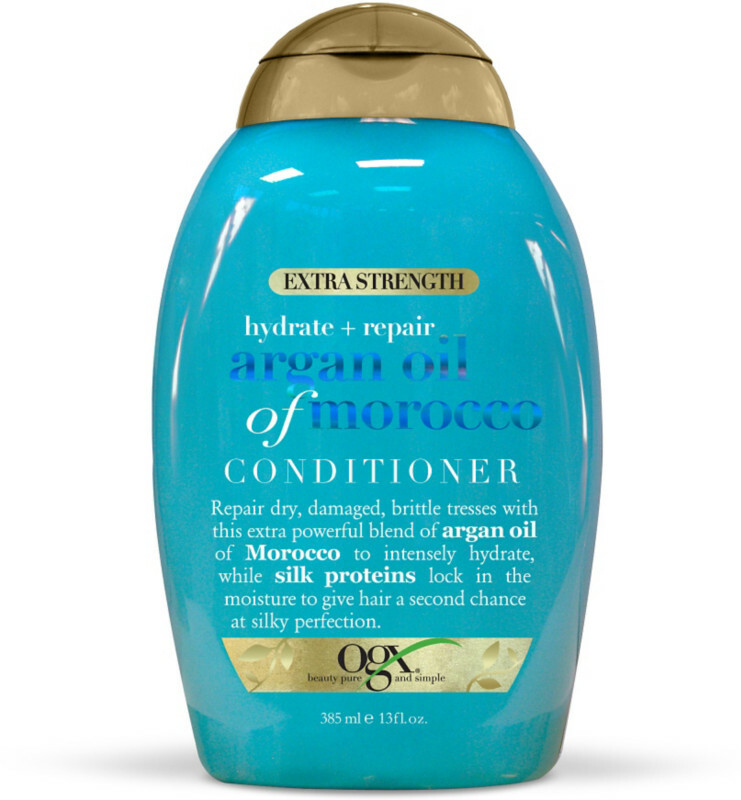 What are some of your favorite shampoo and conditioner? Do share with me. I just used up all my shampoo, so definitely need a rec. I think I'll be trying out those first two options!